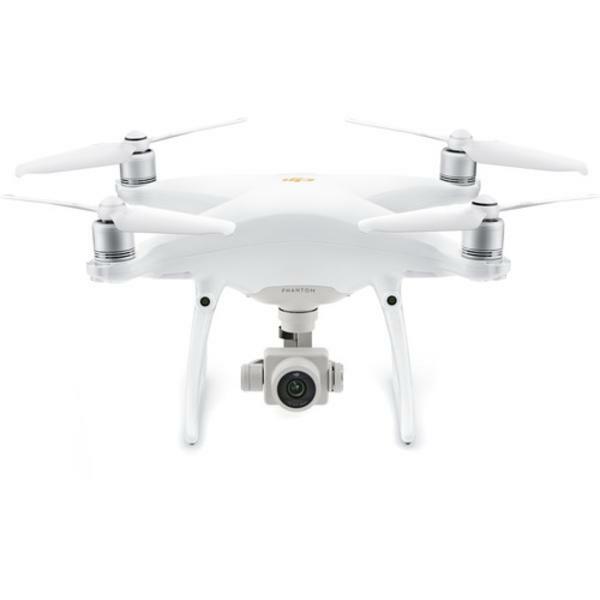 The DJI Phantom 4 Pro Version 2.0 (or V2.0) is a 4K camera drone made by DJI, arguably the most well-known drone manufacturer from China. 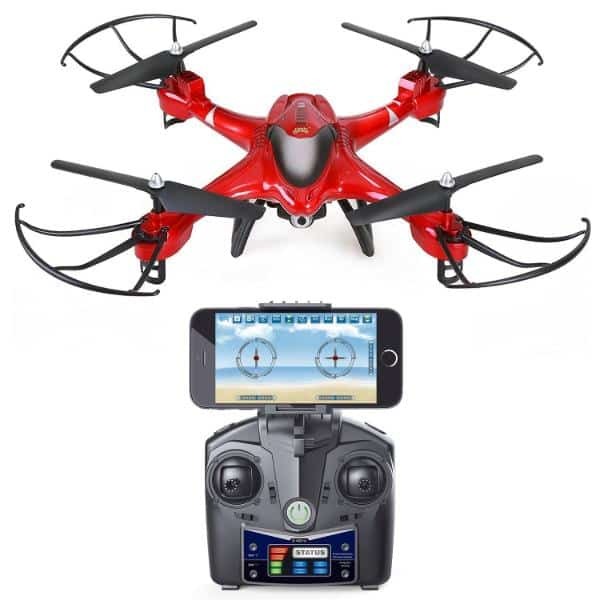 This advanced aerial photography drone features a 20 MP camera with an Exmor R CMOS sensor and mechanical shutter. Furthermore, the drone is also capable of filming 4K at 60 fps. 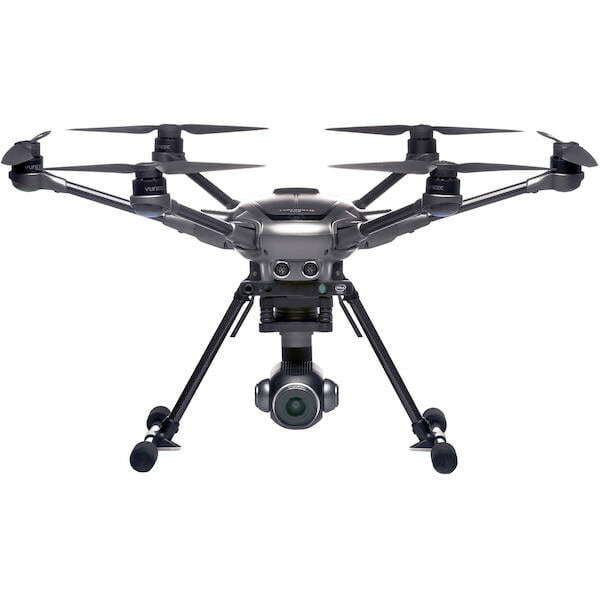 In addition, the dual rear sensors and infrared sensing system offer 5 directions of obstacle sensing and 4-direction obstacle avoidance, allowing for maximum drone safety. The main difference between these two models is that the Plus version comes with a high-resolution 5.5″ screen. In addition is the OcuSync Transmission System on the Plus version. Thus it allows the drone to switch between frequencies and it can connect to the DJI Goggles wirelessly. High-performance 4K camera: enables users to capture high-quality photos (20 MP) and videos. The integrated 3-axis gimbal also ensures image stability. Obstacle avoidance: the camera drone has additional sensors thus it provides the drone pilot with 4-direction obstacle avoidance. Long flight time: the Phantom 4 Pro V2.0 maximum flight time is 30 minutes as well as a range of 7 km. Flight modes and options: in addition to modes such as ActiveTrack, TapFly, Return To Home, users can also use the Gesture Mode to easily take photos. 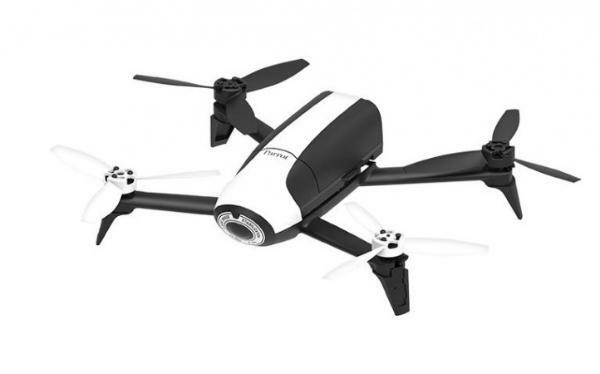 This 4K camera drone is available for $1,799 (see on Amazon). 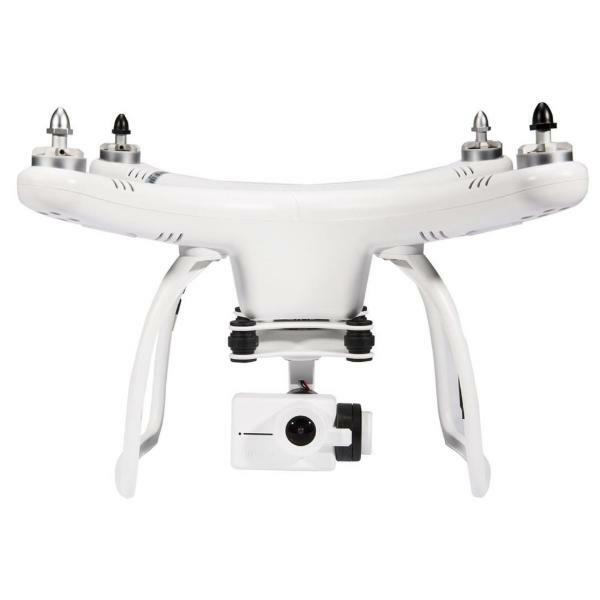 DJI also produce the Phantom 4 Pro+ Version 2.0 variant of this drone. 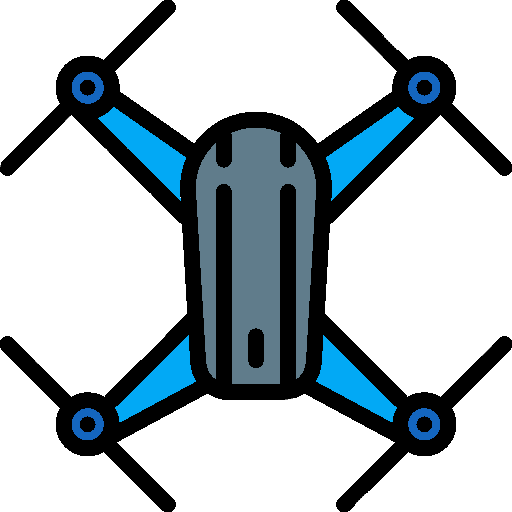 DJI also manufactures the DJI Phantom 4, DJI Spark and the DJI Mavic Pro. Discover more drones with our drone comparison engine.